The latest string to our bow - the Coach House Courtyard and Italian terrace is a terrific and incredibly flexible space. Hidden from the gaze of your guests until you choose to share it - this new addition to our offering at Coombe Trenchard lends itself well for weddings and a great party. Having recently sympathetically restored this characterful stone-built building within the beautiful Arts & Crafts gardens of Coombe Trenchard, the result is beautiful. 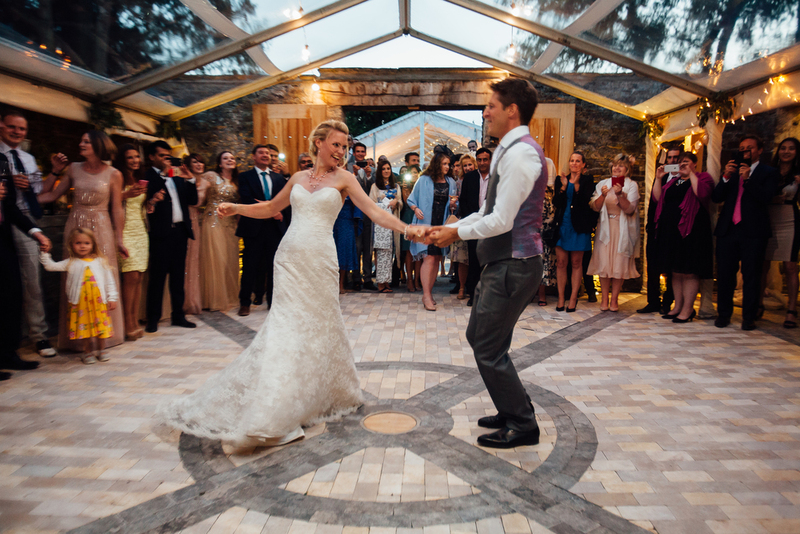 Approached from the Italian Terrace to the east of the main house, through two large oak doors, The Coach House Courtyard is self contained, and can be used for Civil Ceremonies, receptions and parties. The Coach House can be hired separately from, or in addition to, the main house. On either side of the Coach House Courtyard are The Galleries, charming covered areas with vaulted timbered ceilings, white washed walls and stone floors. 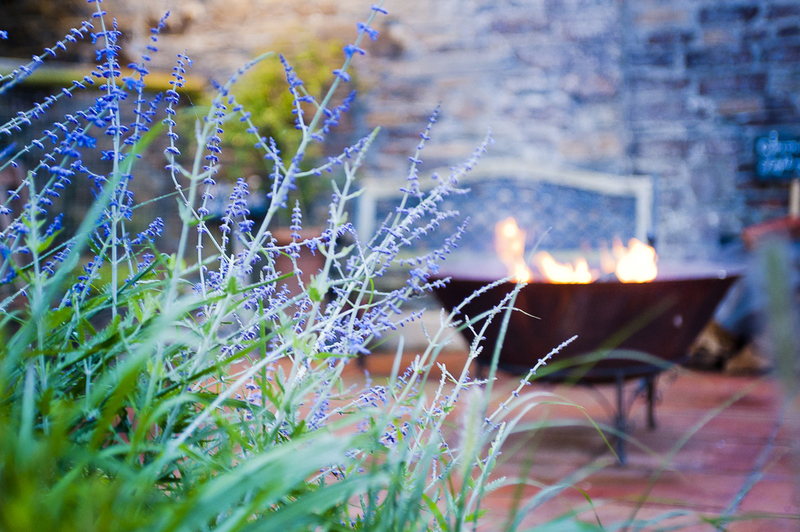 Situated in front of the Coach House are two raised seating areas - very popular with guests as a chill-out area, especially when our fire-pits and candles are lit, and the marshmallows are ready for toasting! Not forgetting the Log Burner, which makes for a cosy atmosphere in the snug, perfect to rest those tired dancing feet. To chat about making the most of hiring the Coach House at Coombe Trenchard and to discover more about our extensive styling and support services for this space contact Sarah or Lorna on 01566 783179. For further information on weddings and special occasions within the Coach House, please click here.